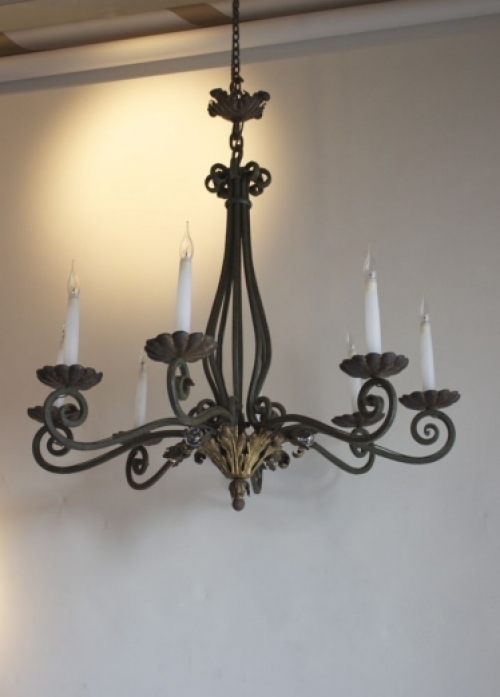 Antique lighting - and Mid centry lighting is used often with genuinely old things i.e more than 100 yrs old , we have a good selection of more modern , sleeker and stylish mid 20th century lights suitable for modern flats and houses and stylish enought to be added to the Country house as well . 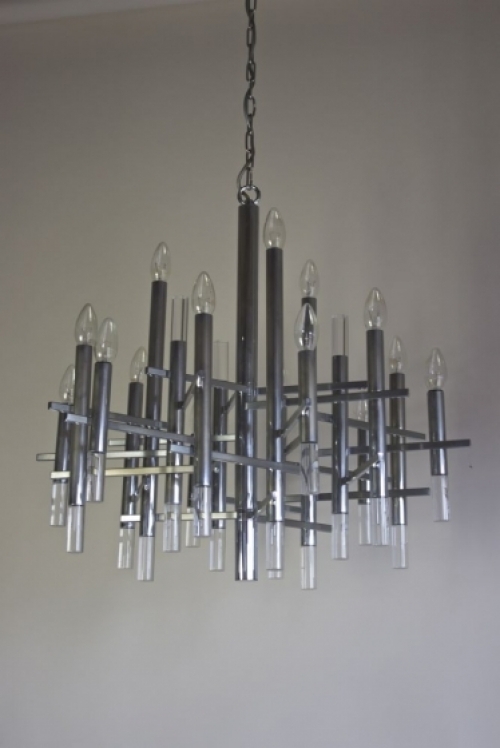 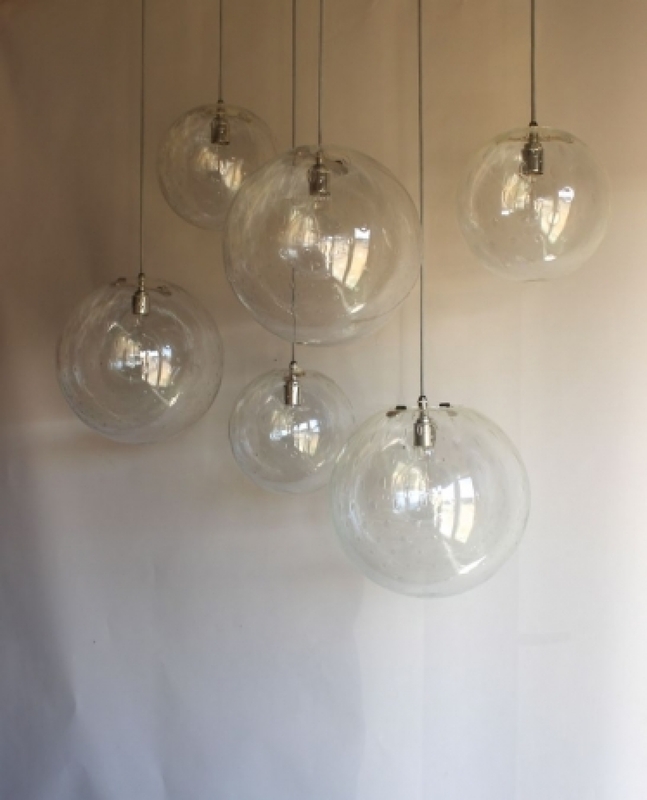 Chandeliers or hanging lights particulary glass spheres and opaline hanging lights are hugely popular for stairwells and over kitchen counters , and in bathrooms . 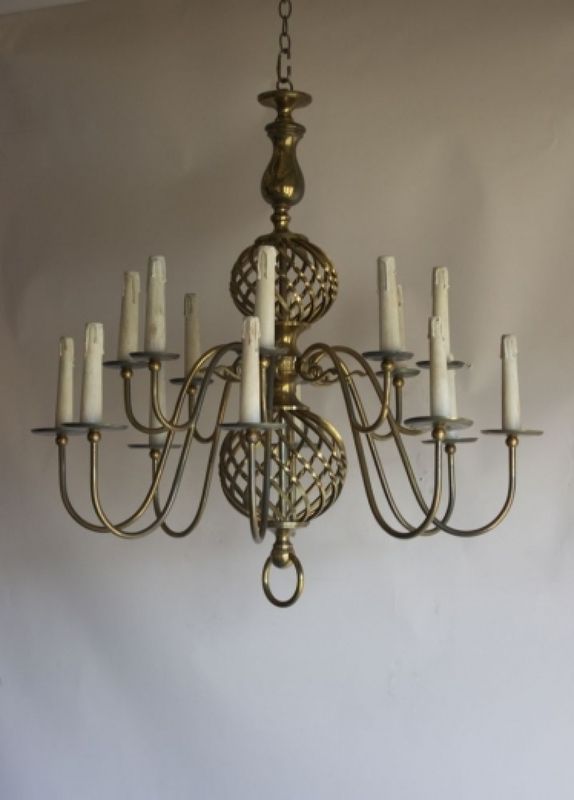 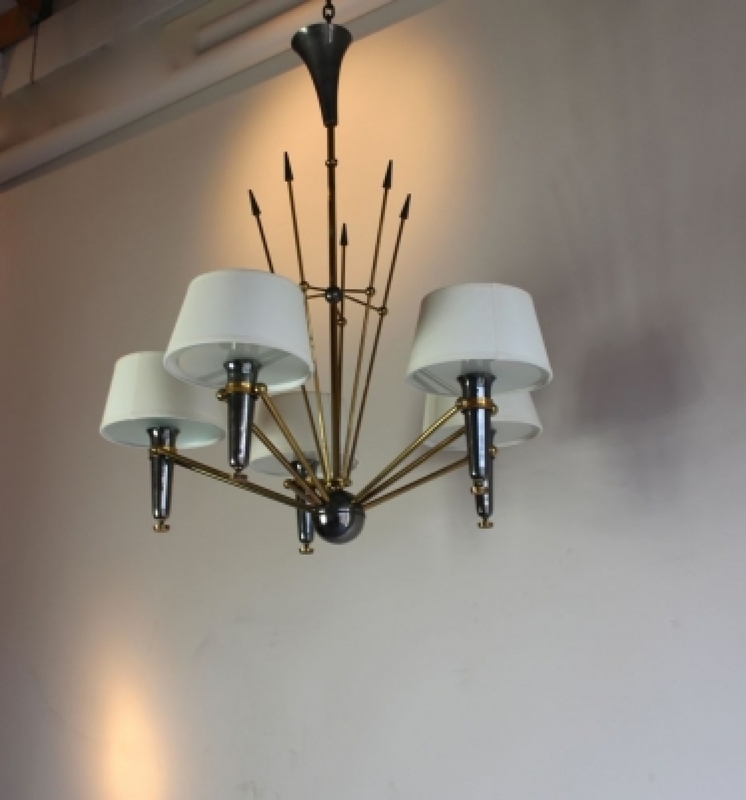 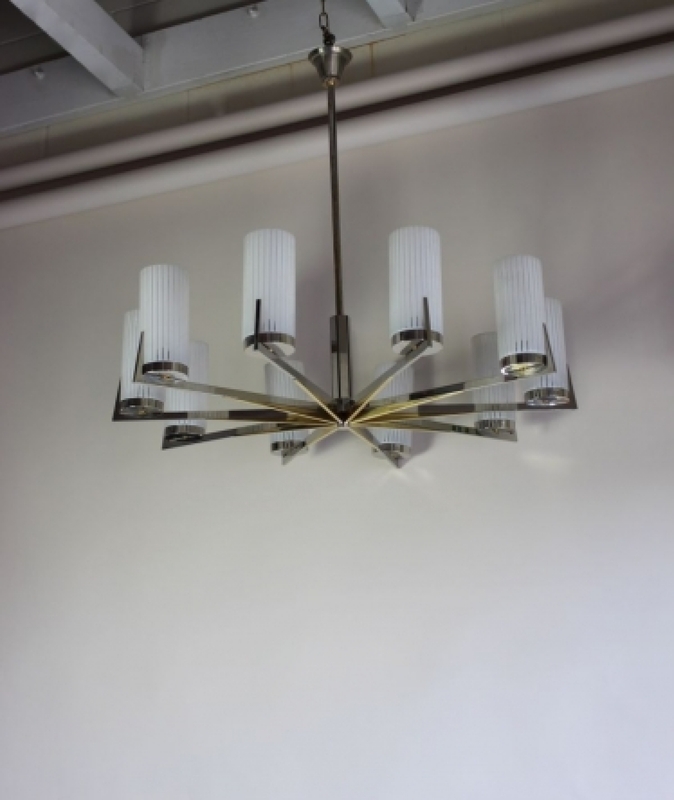 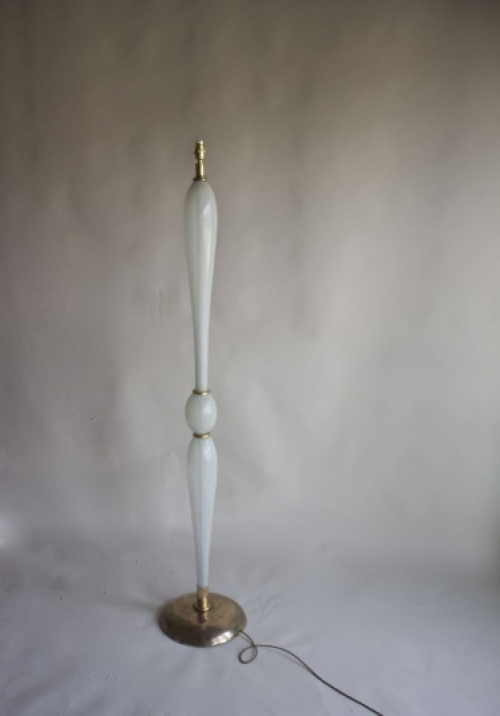 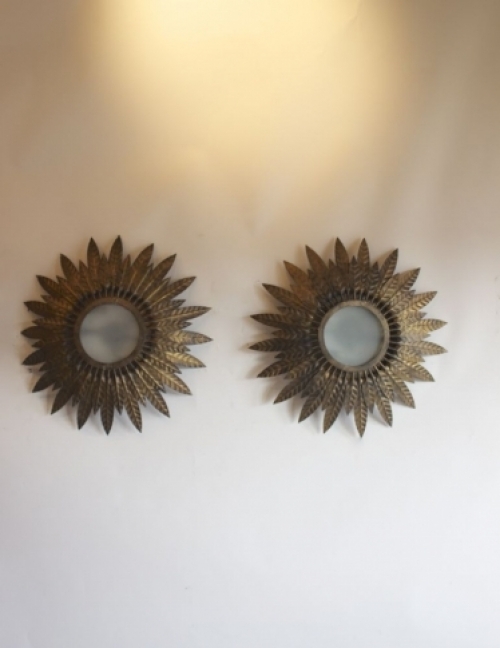 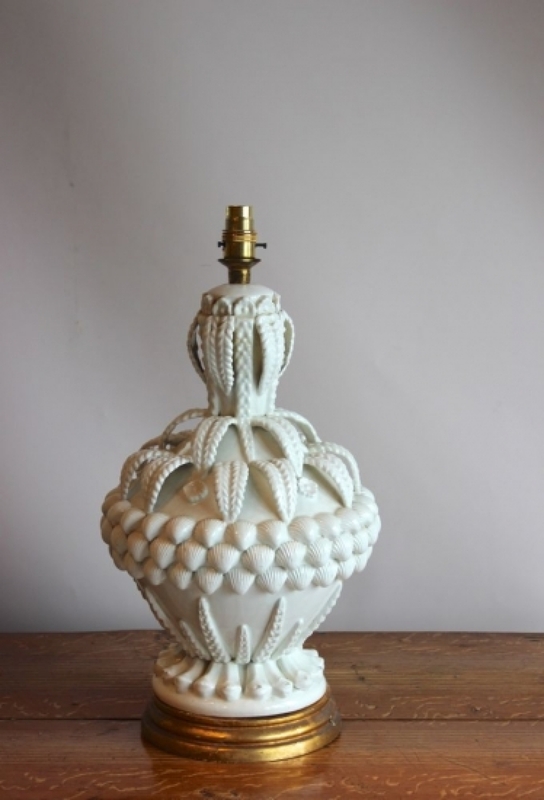 We will have new stocks of all this antique and mid century lighting at the forthcoming Decorative Fair in April. 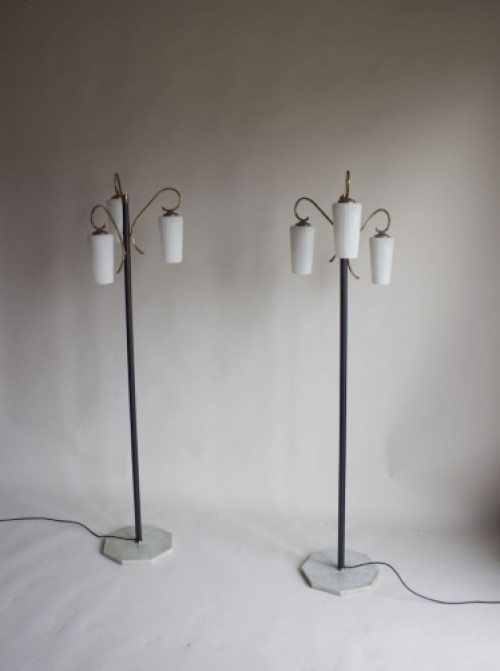 Meanwhile have a look at some of the stock on the website now .